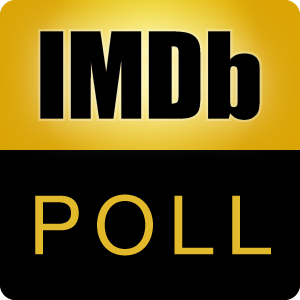 According to The Wrap, it’s no big secret that Col Needham, founder and CEO of IMDb, is a voracious film fan. But did you know he has now seen 10,000 films in his lifetime? The internet pioneer crammed in some 480 screenings in the last 10 months to meet the 10k goal ahead of his 50th birthday on Jan. 26. He finished just in time for IMDb’s 26th anniversary on Monday (Oct. 17). Which of his favorites do you like the most? After voting, please discuss here. "I fell in love with Kim Novak's character and the 'Oh no, that's not what happened at all' aspect of the movie." "I love a twist ending or a twist middle. I am a big fan of Christopher Nolan." "It’s a Billy Wilder film where he does superb film noir." "That was one of my most tense viewing experiences. The conflict at the end is the best part: Should he dispense justice or not?" "It redefined cinema in the 90s… The non-linear timeline is great, as are the opening and closing scenes from two different perspectives."